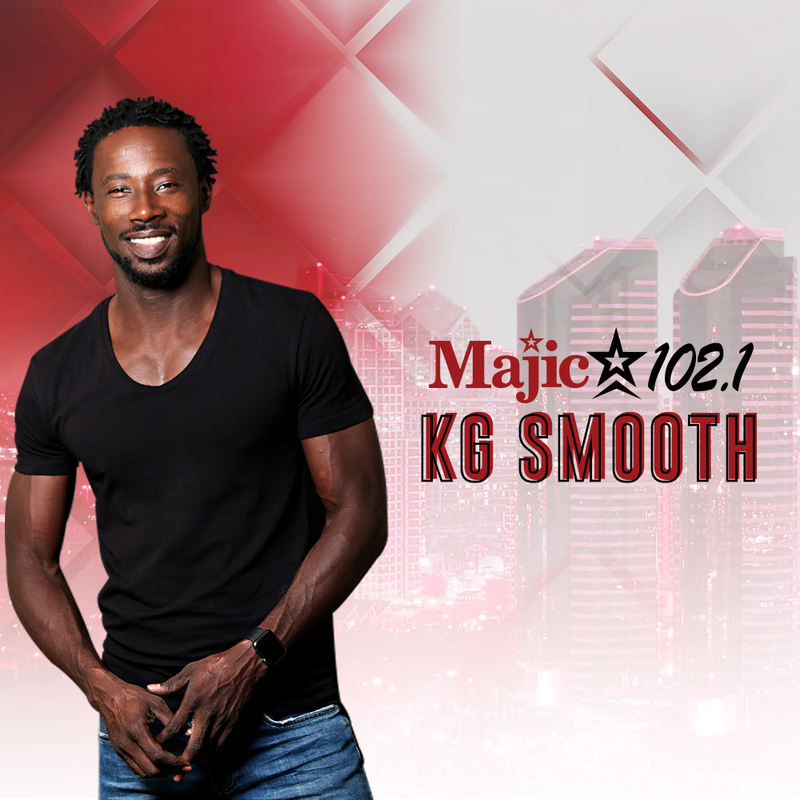 KG Smooth is on the move for Hatta’s Elves and a Majic Christmas. The children of H-Town pick up the bikes that their loved ones won on 97.9 The Box and Majic 102.1. Special thanks to you Dave & Buster and IJustGotHit.com!